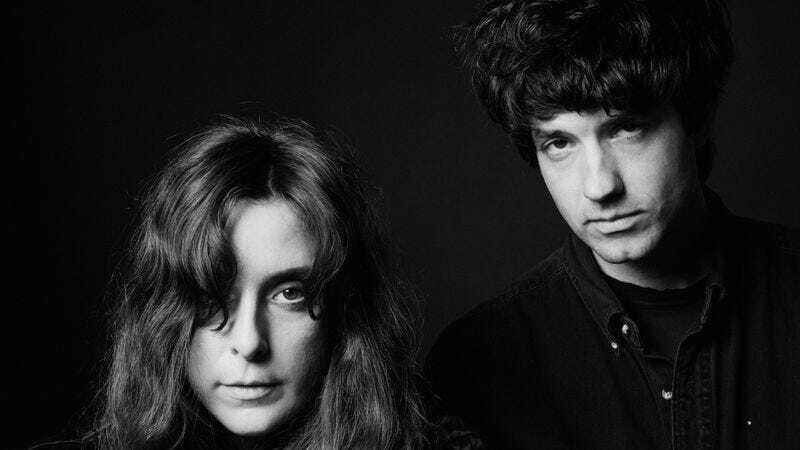 Next Friday’s release day is a big one for indie rock fans, with new records coming from Beach House, Destroyer, and Yo La Tengo. And, fortunately for those strapped for cash or who just can’t wait eight goddamn days, all three of those records are now streaming over on NPR’s site. Of the three LPs, Beach House’s Depression Cherry is the one that’s gotten the most pre-release buzz, with the record already earning the coveted Best New Music designation from Pitchfork. That being said, both Destroyer’s Poison Season and Yo La Tengo’s Stuff Like That There are solid contributions from their respective acts, so it’s good news all around.